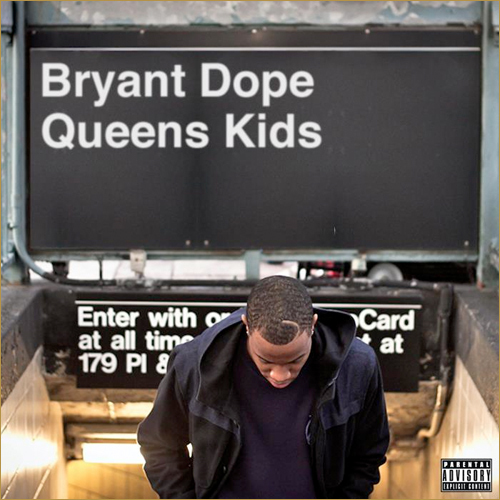 Today the homie Bryant Dope released his new mixtape “Queens Kids”. Check it out! 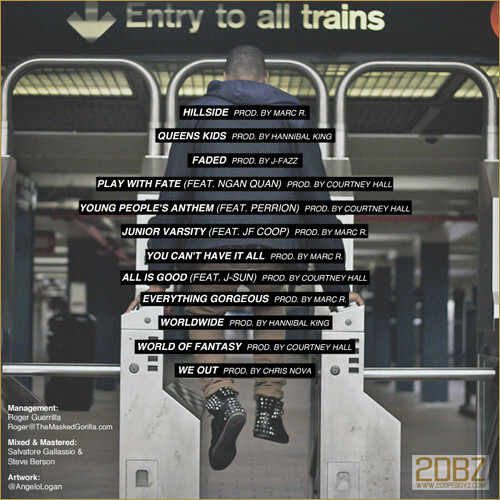 To Download Queens Kids Click Here! Posted on March 6, 2012 at 7:43 pm, filed under Journal and tagged Music. Bookmark the permalink. Follow any comments here with the RSS feed for this post. Post a comment or leave a trackback: Trackback URL.